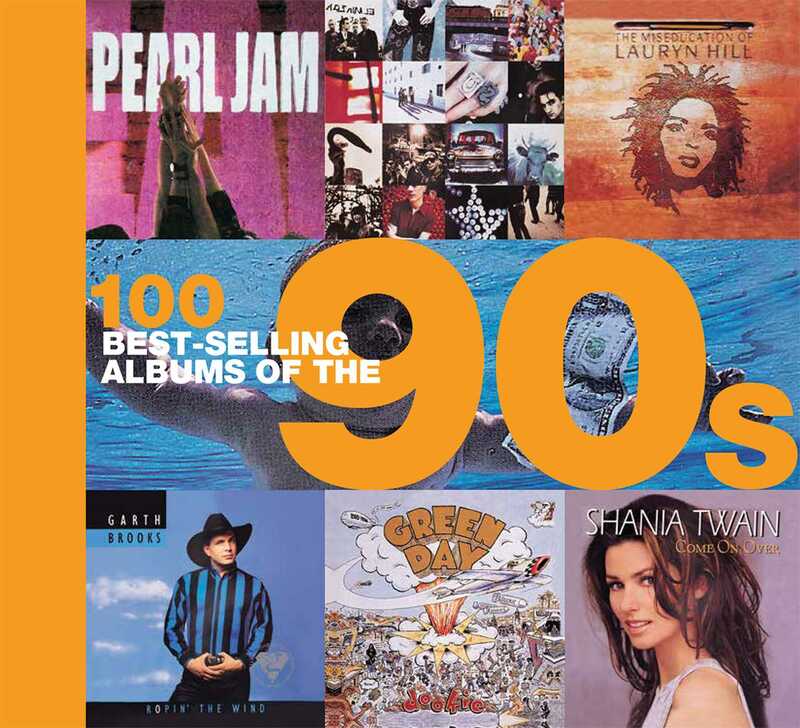 Find your nirvana in this list of best-selling albums of the 1990s. The music scene got a bit grungier in the 1990s, but these Top 100 albums wrapped up the 20th century with a big finish. From the Dixie Chicks and Spice Girls to Sheryl Crow and Alanis Morissette, women stepped up during this decade to make sure their voices were heard. Nirvana, Matchbox 20, Green Day, and the Backstreet Boys all had vastly different sounds, but were united in their popularity. Each listing features the full-color original sleeve artwork, and is packed with information about the musician lineup, track listings, and number one-singles that resulted. Peter Dodd is a music journalist with many decades of experience writing about popular music and culture. He was also a founding member of the UK band, the Thompson Twins.